The St. Austins development comprises of 11 luxury apartments. 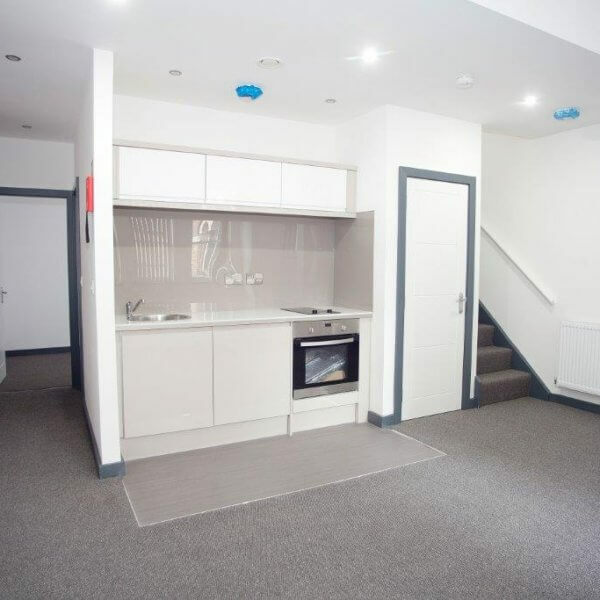 The building was sympathetically restored and converted from a rundown office block into a contemporary development in the heart of the town centre. 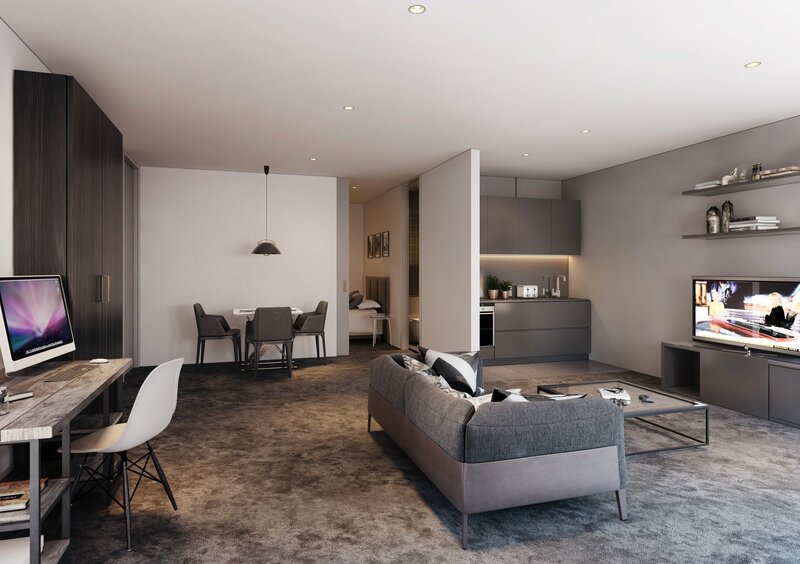 The Heaton Group design team maximised all available space, to provide highly sought after, unique, spacious apartments. 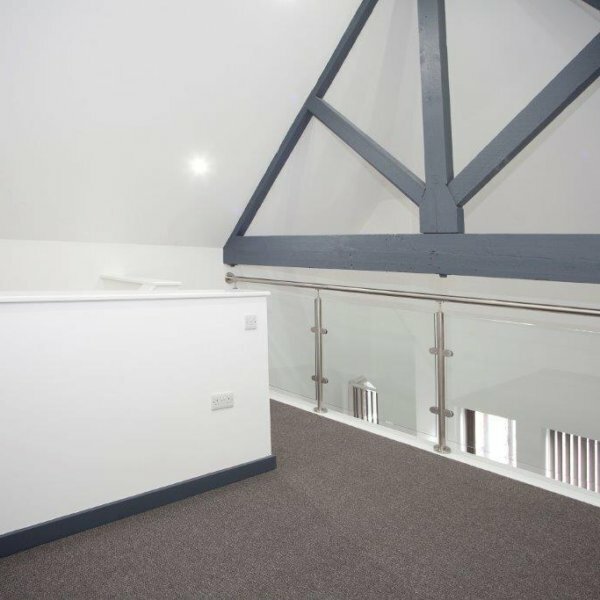 Several apartments boast a split mezzanine layout, while all of them offer signature designs with subtle references to the buildings former life as a solicitor's office. Investor Highlight: Championing the building's history resulted in characterful properteries that were immediately in demand. Why Did We Choose Warrington? Based in neighbouring Wigan, The Heaton Group is well aware of the exceptional investment opportunities that can be found in Warrington. The town is currently benefitting from Northern Powerhouse investment, with transport links allowing access to Manchester and Liverpool in as little as 20 minutes. Therefore, Warrington is perfectly placed to take advantage of the rising number of young professionals moving into the area. Investor Highligh: Around 700,000 professionals are living within a 30 minute commute of Warrington. St. Austins was, and continues to be, a financial success for our investors. With a gross development value of £1,275,000, we were able to offer the apartments in a brilliant, central location at a rental yield of 6.9%. Property investment isn't just about finding a living space at a cheap price. The quality and character of a property play a fundamental role in increase demand and maximising revenue. St. Austins was purchased in March 2016 after its history as a solicitor's office came to an end. 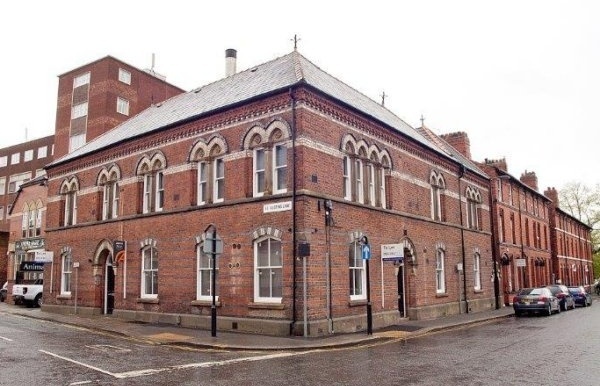 Once planning permission was obtained in June 2016, construction began to convert the Listed Building into 11 luxury apartments, 9 one-beds and 2 two-beds. 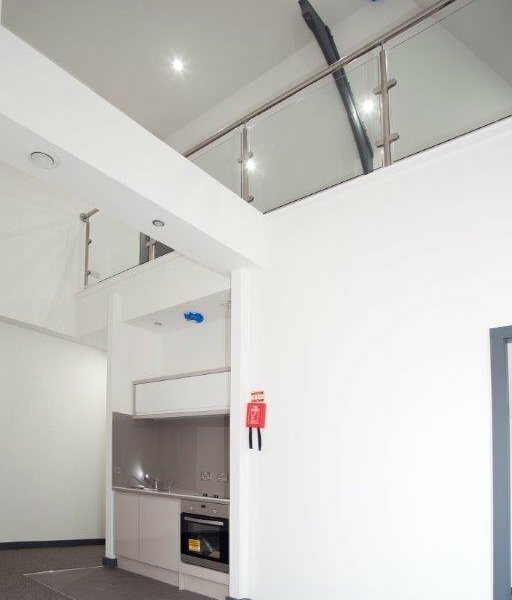 Sympathetically designed to showcase the building's natural features, St. Austins was immediately sort after, with one investor buying and funding the development mid-construction. 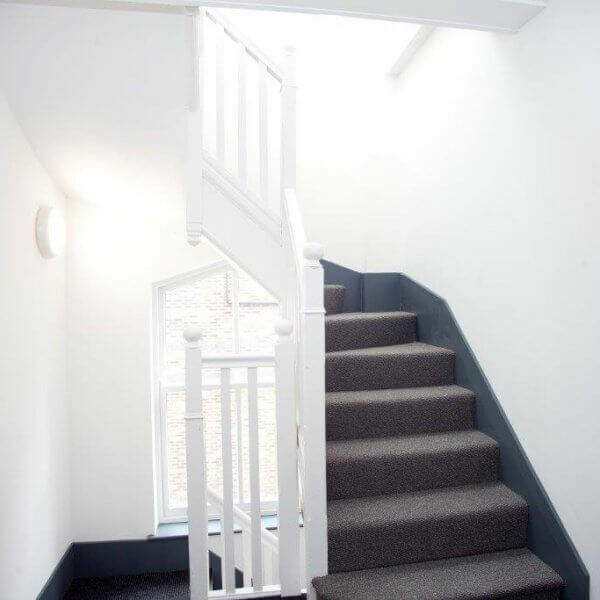 Extensive time and care was taken when redeveloping the property to maintain the original features of the Grade II Listed structure but this did not stop our team completing in under 12 months. 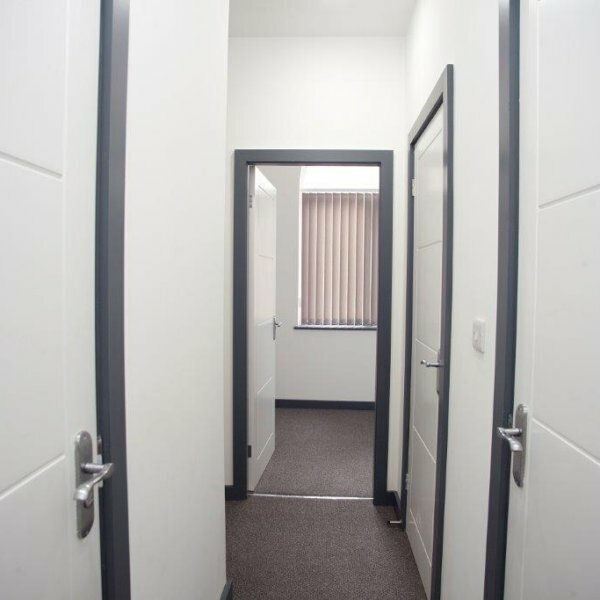 Since then, the property has been fully let to working professionals within the private rented sector (PRS). Due to the volume of demand in the property, our property management team now have a waiting list of prospective tenants. 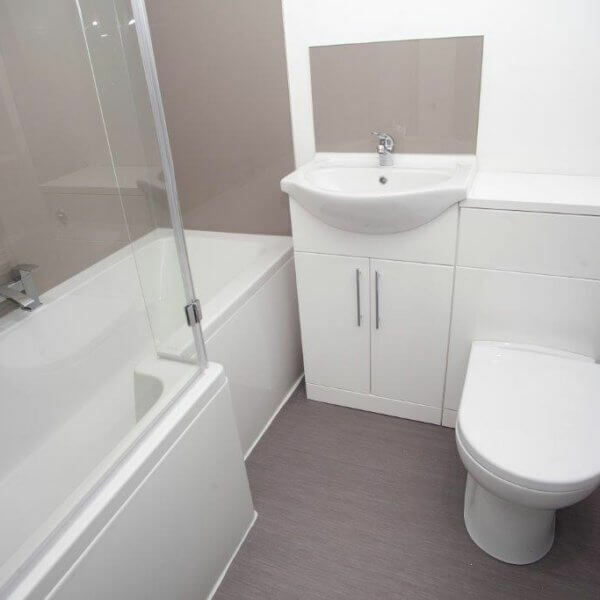 Completed on time and on budget, St. Austins epitomises the type of property that we strive to provide our investors. 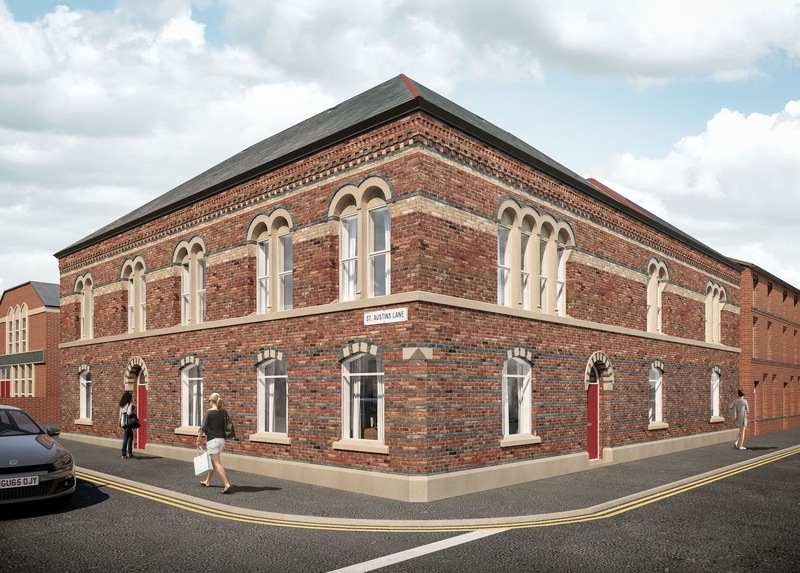 We’re proud to call this a Heaton Group property and be contributing to the wider development of the Warrington area. If you want to learn more about this project and any we have coming up in the future, book a call with a member of our team.